Republic Aviation P-47 Thunderbolt; official state aircraft of Indiana. Photo by cclark395/Flickr (Noncommercial Use Permitted with Attribution). Commonly known as the "Indiana Warbird," the Republic Aviation P-47 Thunderbolt was produced in Evansville, Indiana, from 1942 to 1945. This snub-nosed aircraft was a huge, cumbersome-looking WWII fighter. Though nearly twice the weight of its relatively sleek contemporaries (such as Spitfires and Mustangs), the P-47 Thunderbolt was built in greater numbers than any other fighter aircraft (before or since) because it was fast, dependable, could take major damage and survive, and packed effective firepower. 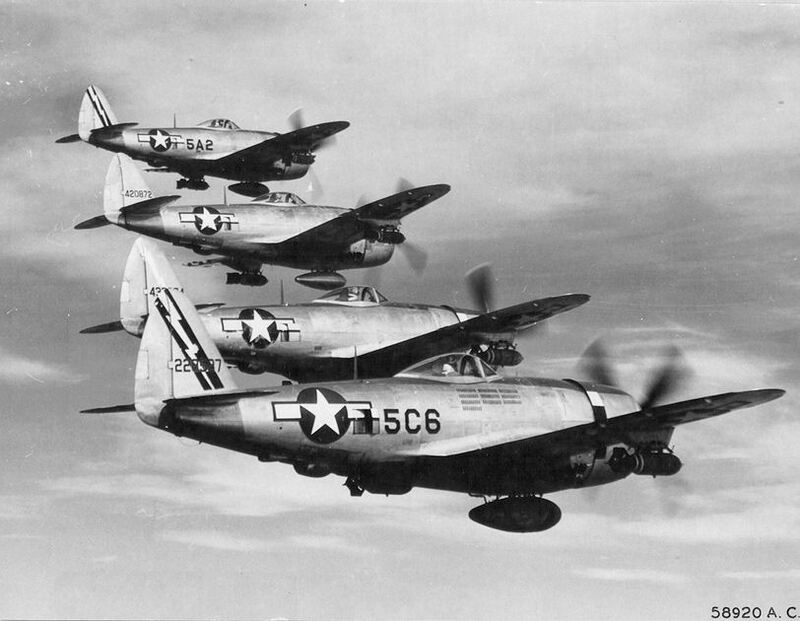 WWII P-47 Thunderbolts; 345th Fighter Squadron, 350th Fighter Group, 12th Air Force. Photo by United States Army Air Forces/Wikipedia (public domain image). Restored WWII Republic P-47 Thunderbolt "Razorback" Fighter Flight Demo ! 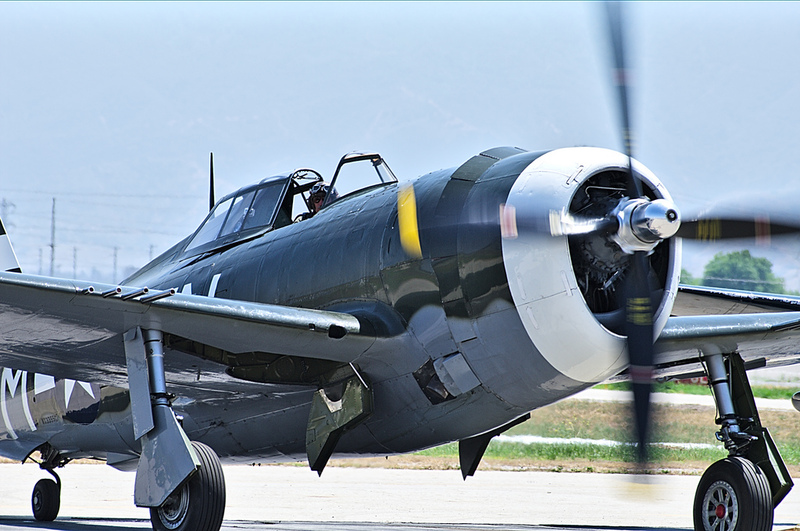 Video of Restored WWII Republic P-47 Thunderbolt &quot;Razorback&quot; Fighter Flight Demo !